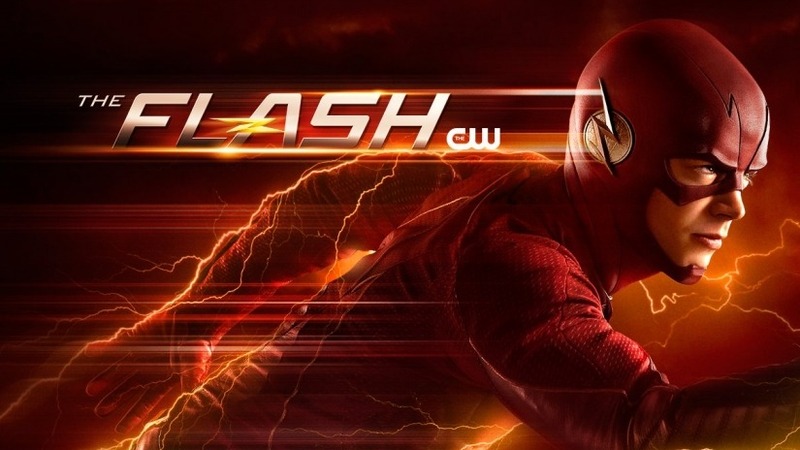 The Flash may have super speed, but sometimes the show likes to drag its feet. 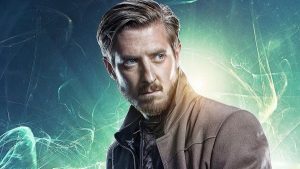 Nora’s secret does get revealed, but that happens at the end of a mediocre episode. Leaving us on an emotional cliffhanger that won’t resolve until April 16th, due to another hiatus. And that’s a big YIKES! But Nora doesn’t actually come clean on her own, like she should have. 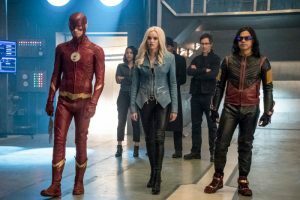 Sherloque Wells figures everything out, and then reveals to Team Flash, that Nora’s in cahoots with The Reverse Flash. Which is a bitter pill that Barry, Iris and the rest of the gang have to swallow. And after tears are shed, Barry locks Nora in the pipeline , like a meta-villain. Which at first seemed harsh. 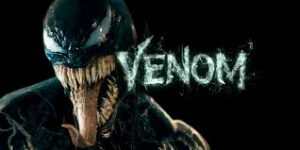 VENOM: The New Trailer is here!!! 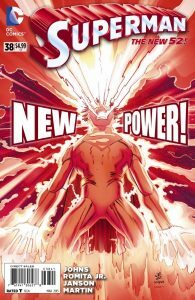 SUPERMAN’S New Power…What Is It?